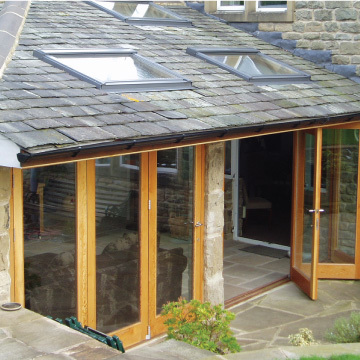 From floors to roof trusses and most wooden designs in between, Timberworks in Settle is one of Yorkshire’s leading specialist timber manufacturers. 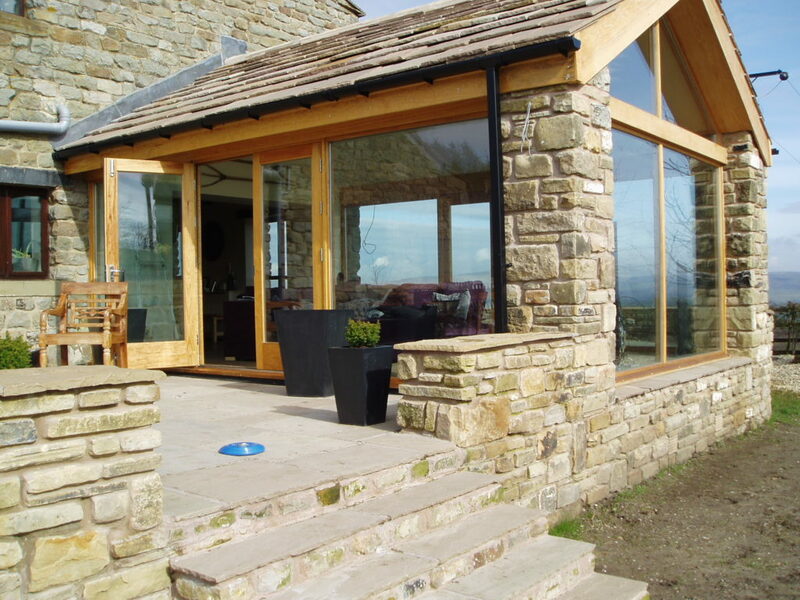 A family owned and run business established in 2001, joiner Ian Bullock has been leading his dedicated team of craftsmen to create striking and high performing timber projects for inside and out. 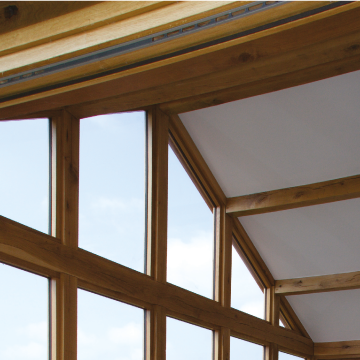 Custom design and build for any roof shape, pitch or dimension. A reputation for skill and a professional service from start to finish. 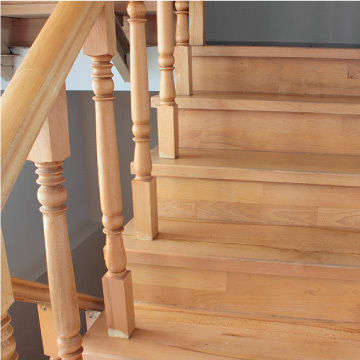 With over 25 years spent honing and developing joinery skills, Ian and the team have a passion for working with wood, and hold a deep respect for this natural and durable material. 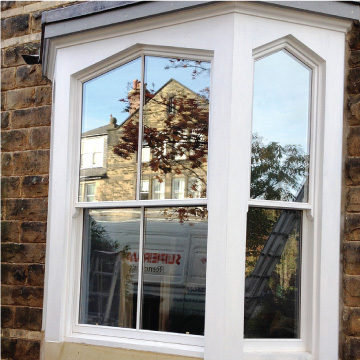 Based in the heart of North Yorkshire in Settle, we work extensively throughout Yorkshire, Lancashire and Cumbria. 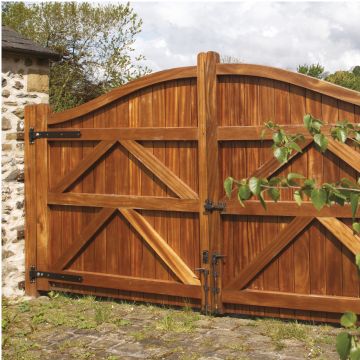 Our dedication to personal service ensures we have created strong working relationships with all our customers, from designers and architects to commercial clients and specialists. 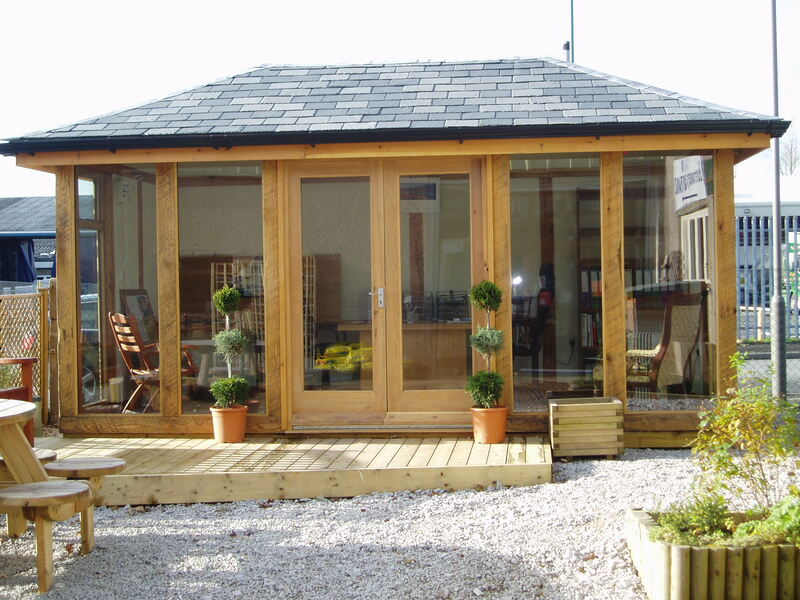 "I showed Ian some photos and when he did a site visit, he knew exactly what would and would not work within my budget and between us we have created a modern stylish garden office, boarded inside and out which is really cosy in the winter."